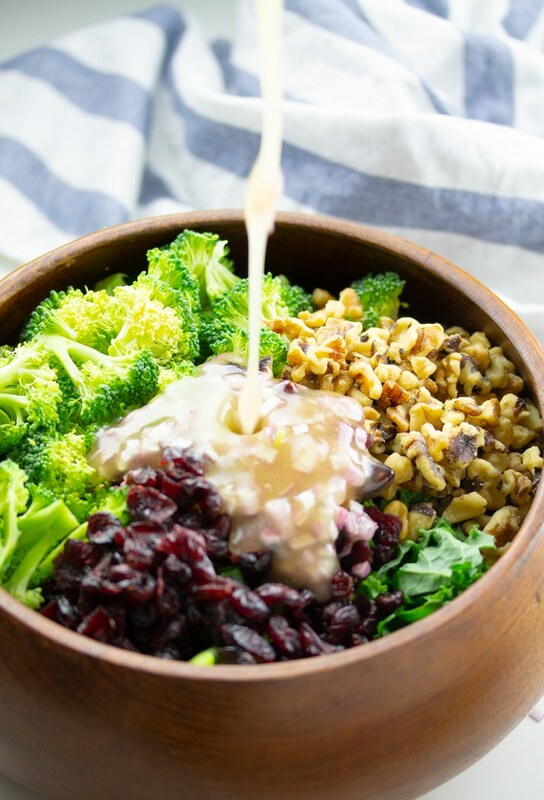 This tasty Kale and Broccoli Salad is made with healthy kale, broccoli, dried cranberries, and walnuts and is topped with a delicious sweet and sour dressing. It’s the perfect green salad that is full of amazing flavor. Salads are my jam! Well, bright and colorful salads are. I’ve shared a few colorful pasta salads here before, like this cold seafood salad, and this Hawaiian macaroni salad. I’ve also shared this yummy Thai sweet chilli cucumber salad. 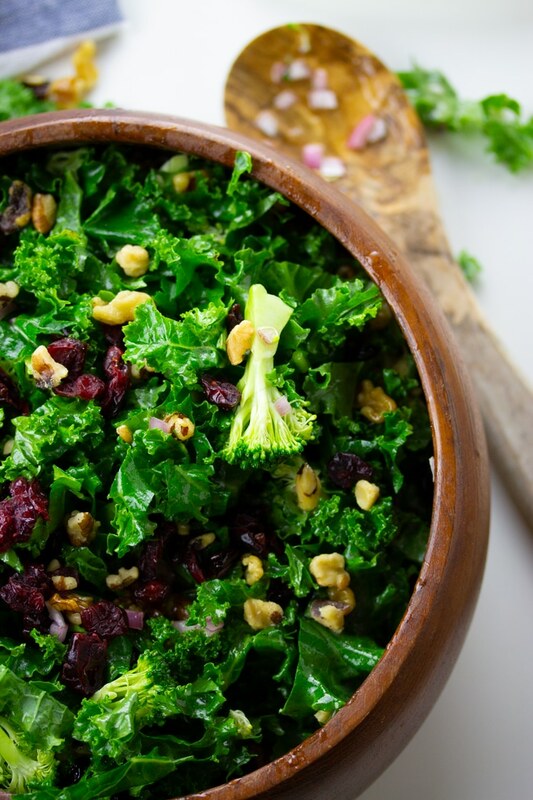 But it’s been a while since I’ve shared a salad recipe, so it’s time I shared this kale salad with you all. This salad is inspired by the Chick-Fil-A superfood salad. Yep, they sell more than that delicious fried chicken and amazing lemonade. 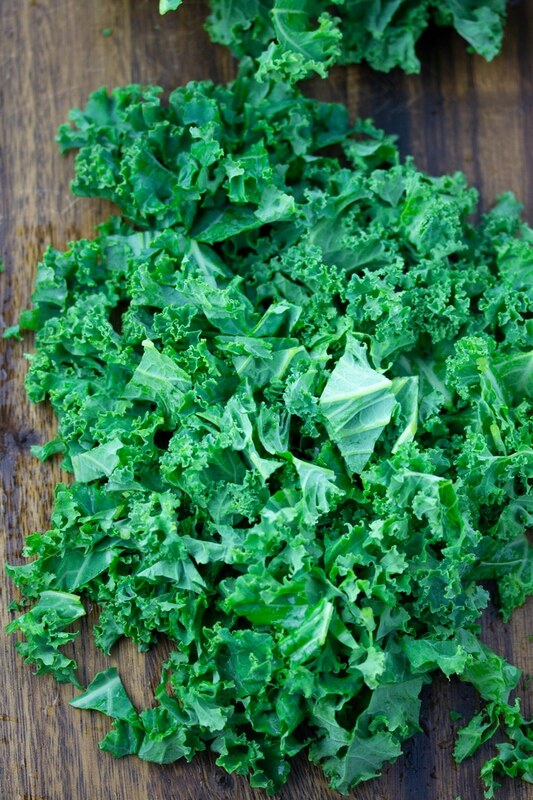 Kale – one of my favorite leafy greens. Not only is it healthy, the leafs are strong and hold up well to dressings in a salad. I love to use it a base in many of my salads. Dried Cranberries – both sweet and tart at the same time. I can eat these like they’re candy. 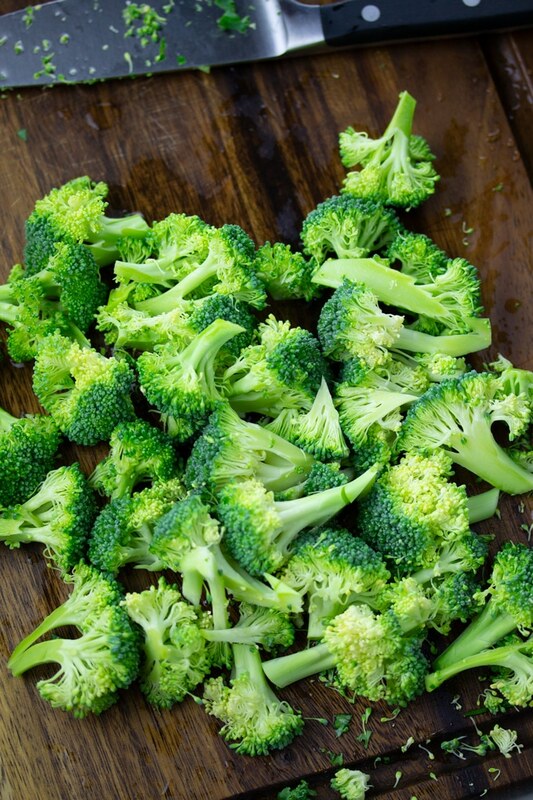 Broccoli – Who doesn’t love broccoli? Walnuts – They add a nice crunch to the salad. This salad is then tossed in a delicious sweet and sour dressing that is easy to whip up. You probably have all the ingredients in your pantry right now to make this dressing. 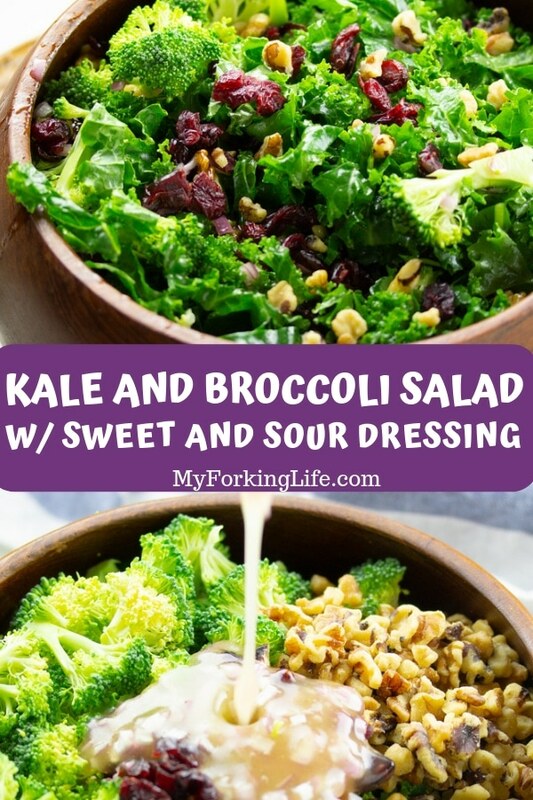 How to make Kale and Broccoli Salad? First, cut your kale and broccoli. For this recipe, I like to use fresh kale that you find in a bunch, rather than the kale in the bag. The kale in the bag is usually roughly chopped and contains the stalks still. I don’t mind the stalks if I’m cooking the kale, but for salads, I’d rather not have them. I then like to chop my kale into bite sized pieces. Broccoli should be chopped small as well. Some may prefer to use broccolini but I find it to be more expensive. So broccoli works fine. Then I place my kale, broccoli, dried cranberries, and walnuts in a large bowl and set aside. I then prepare my dressing by whisking together 1 chopped shallot, apple cider vinegar, white sugar, salt, mustard, and celery salt in a large bowl until combined. Then I slowly pour in my vegetable oil while I continue to whisk. Like magic, your dressing will thicken and is ready to pour over your salad. I then toss it all together. 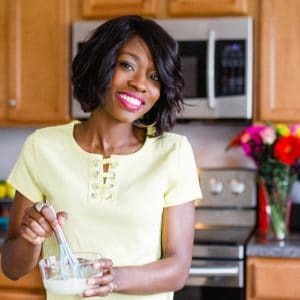 This salad is best when refrigerated for at least 2 hours before eating but sometimes I just cannot wait and I sneak a few bites as soon as I’m done making it. Additional toss ins: If you’re looked for some added protein, a nice grilled chicken breast or leftover rotisserie chicken would be great in this salad. 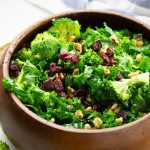 This kale and broccoli salad is full of delicious and healthy ingredients and tossed in a yummy sweet and sour dressing. 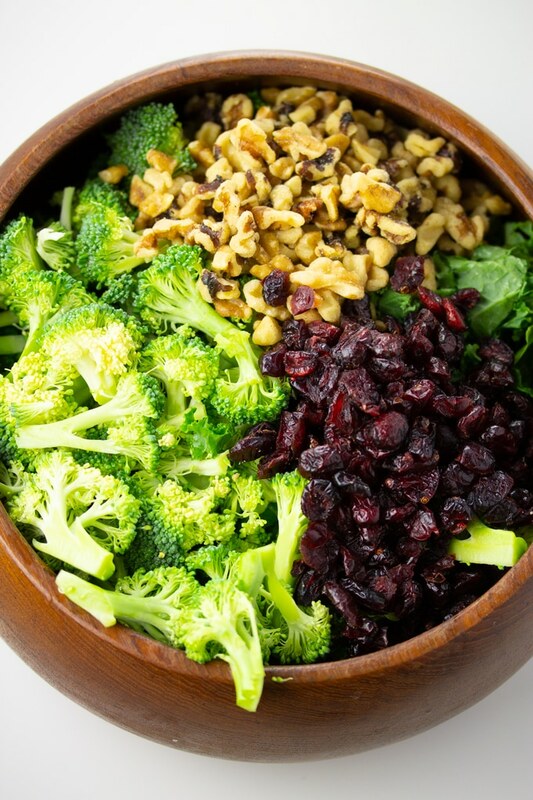 Combine kale, broccoli, dried cranberries, and walnuts in a large bowl. Set aside. 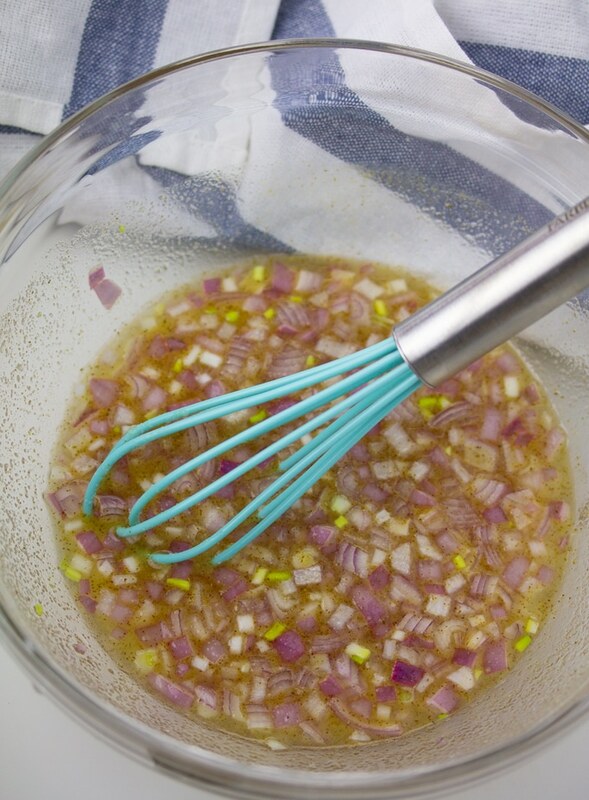 In a medium bowl, whisk together shallot, white sugar, apple cider vinegar, salt, dry mustard, and celery salt until combined. Slowly pour in vegetable oil while whisking until mixture thickens. Pour salad dressing over kale mixture and toss, making sure the salad is fully covered. Cover and refrigerate for 2 hours for best flavor.